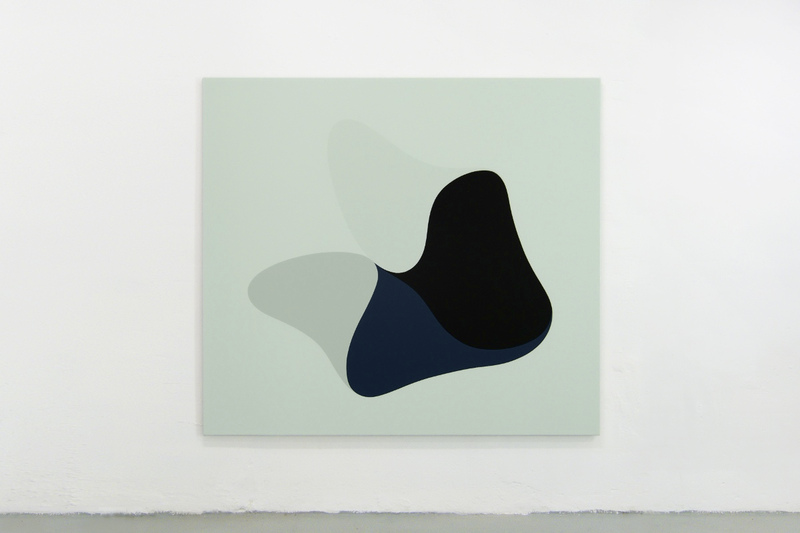 garlito, 2015. acrylic on canvas, 180 x 200 cm. 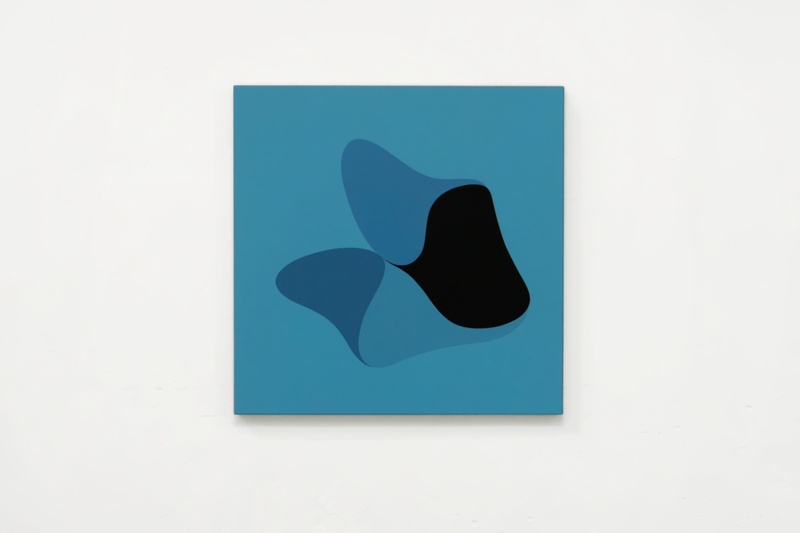 garlito, 2015. acrylic on canvas, 90 x 90 cm. 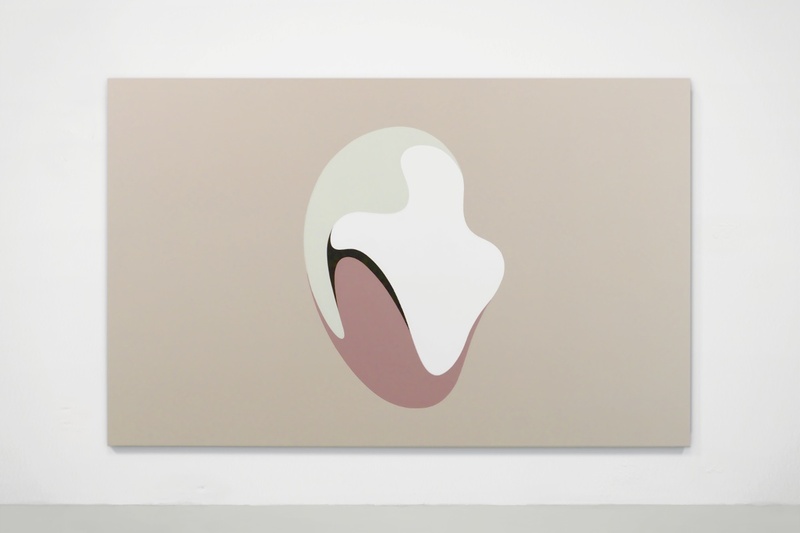 yot, 2015. acrylic on canvas, 190 x 300 cm.